World Travel Tags, in addition to its custom luggage tags and travel accessories, also carries a large selection of promotional and ad specialty items for your personal or business use. 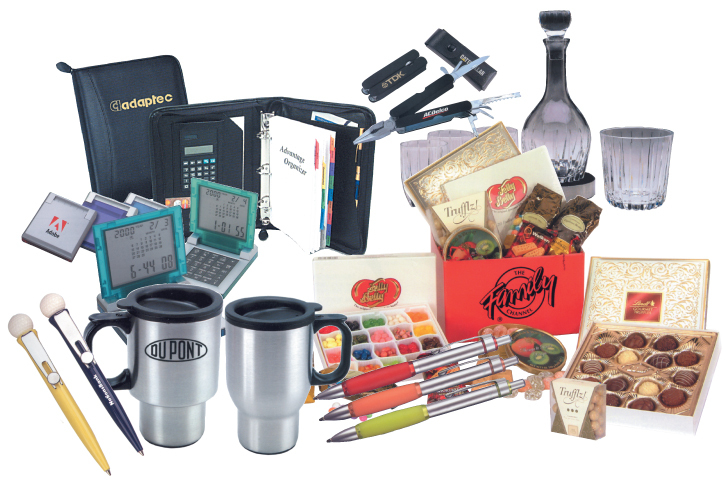 All of these items can be custom imprinted with text and/or your logo. This is only a partial list. Please contact us with your specific needs so that we may give you accurate descriptions, pricing and production information.